TIBET AWARENESS – TIBET IS NOT PART OF CHINA . URBAN SMOG AND AIR POLLUTION MASK OR CONCEAL REALITY OF A PLACE. OCCUPATION CONCEALS REALITY OF TIBET. TIBET IS FREE AND FREEDOM IS A NATURAL CONDITION. TIBET AWARENESS – TIBET IS NOT PART OF CHINA. OCCUPATION IS LIKE POLLUTION AND URBAN SMOG. 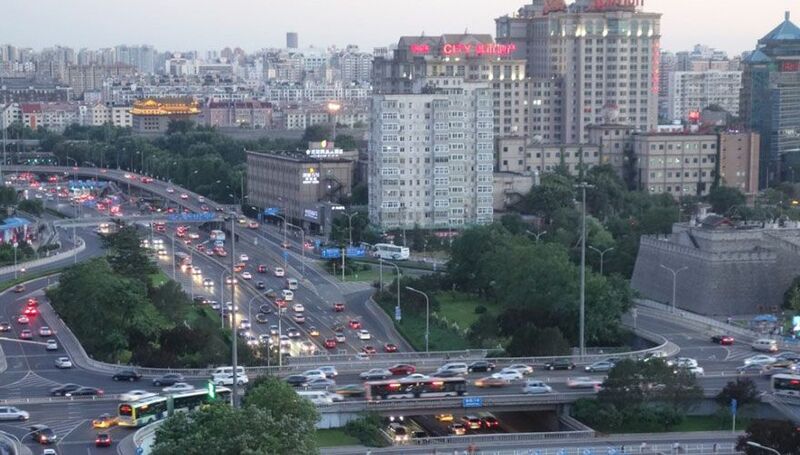 THE REALITY OF BEIJING IS REVEALED BY BANNING CARS. THE REALITY OF TIBET WILL BE REVEALED BY REMOVING OCCUPATION. 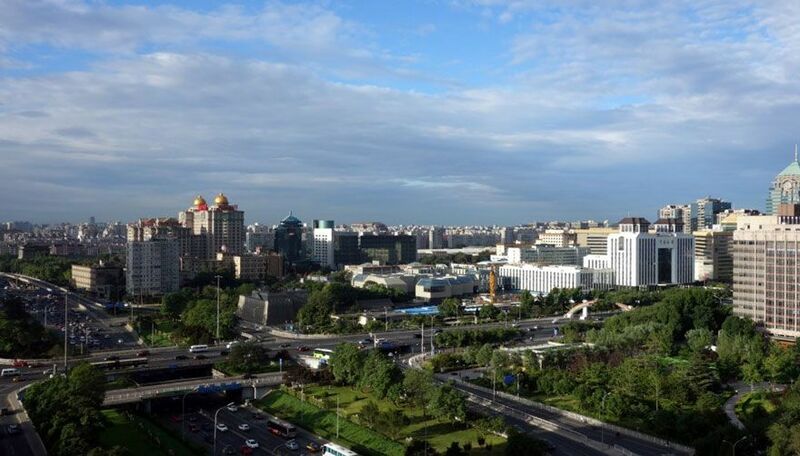 I am sharing photo images of Beijing that demonstrate Red China has awareness and has ability to find solutions to problems of urban smog, and atmospheric pollution. I am asking Red China to use the same awareness to know Tibet and its reality. Tibet is not part of China. On August 20th, Beijing put restrictions on factory production and car use. Five million cars were forced to drive on alternating days leading up to the 70th anniversary of Japan’s WWII defeat on September 3rd so that the city’s usually smoggy skies would be a picture-perfect blue. 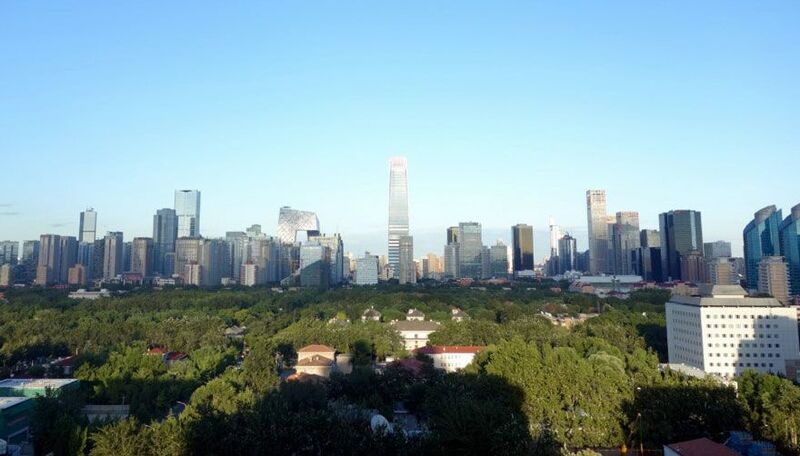 The day after the parade, with the restrictions lifted, Beijing’s air quality index hit 160, a level at which “everyone may begin to experience some adverse health effects,” according to the U.S. Environmental Protection Agency. “Military Parade Blue is gone; in its place is our ‘Normal Status Gray’” wrote one user online. While the LA Times cites several examples of such commentary on Chinese social media, CNN speculates that Chinese censors have actively removed similar posts from sites like Weibo. 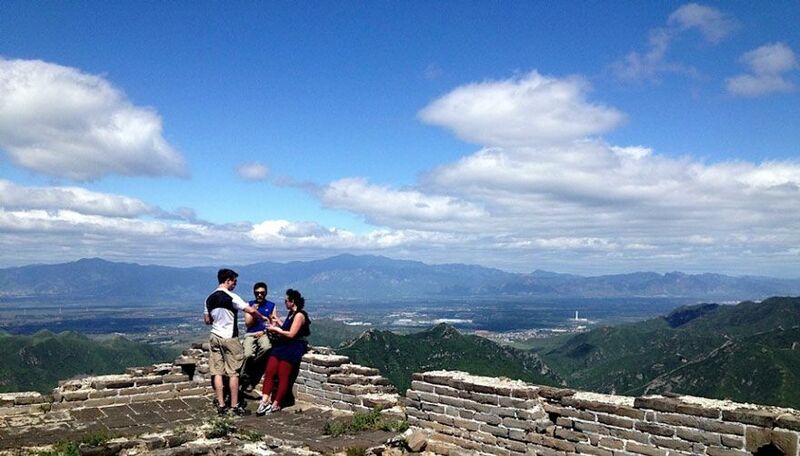 Tibet Awareness-Beijing without Smog is like Tibet without Occupation. Tibet Awareness. 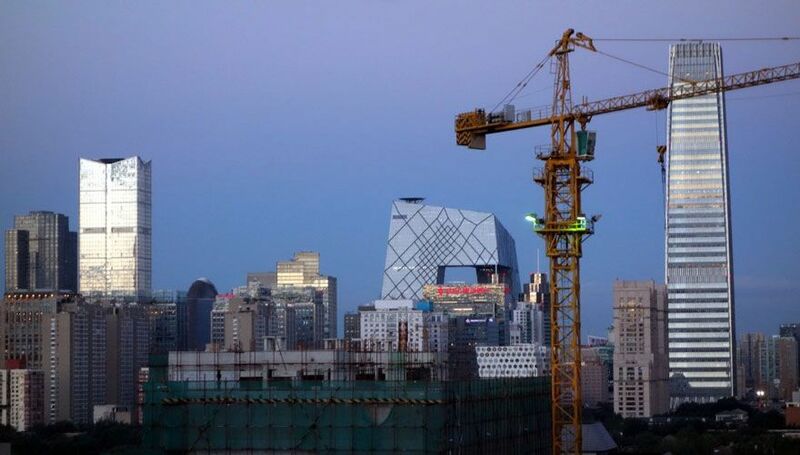 Beijing under Smog is like Tibet under Occupation. 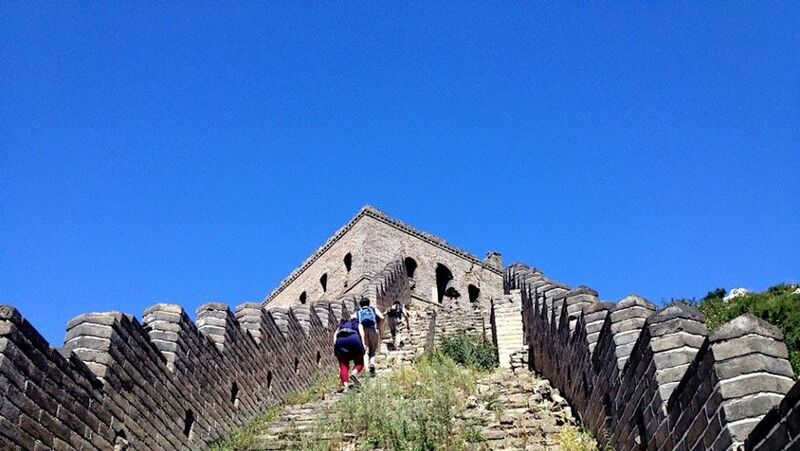 This is how the Great Wall should look every day!